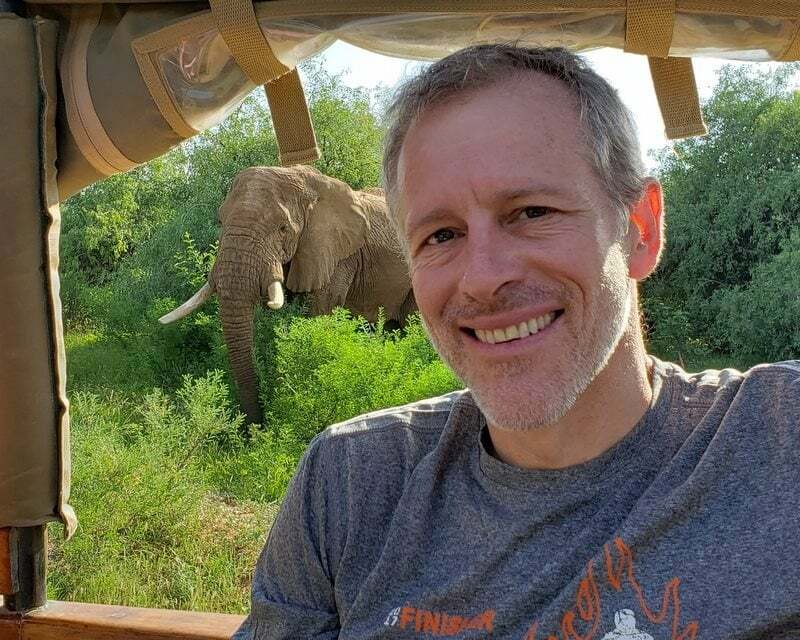 Whitney Tilson’s email to investors discussing short & distort? ; a short-seller’s email; Tesla’s VIN gap; chance of Brexit; Do You Pull the Parchment? ; question 5. My view is that the rise of short sellers who are willing to go public with their work is, overall, an incredibly healthy development for our markets. Might a few of them be spreading information that they know to be false and then trading around it to try to make a quick buck? Sure – though this would be insane in light of the risks. A friend forwarded me a 33-slide presentation on Tesla (TSLA), Detecting “Potential” Fraud in Real-Time, that Tom Bachrach of PFH Capital gave on Tuesday to UPenn Wharton students. You can download it here. This looped its way back to me. Honored you enjoyed the Tesla presentation! I would add that timing is just as critical when shorting given cost to borrow and (more importantly) path dependency / risk management. My most successful ("lucky") short was Valeant, which I put a position on around $230 in summer 2015. I knew people who put their position on around half that price a year earlier... and yet they didn't make money because they were partially covering the position a year later when it had doubled to manage portfolio exposure. Meanwhile, I was rewarded for being dumber (it took me at least a year longer to find the trade) and luckier (there was no reason my timing had to work in Valeant's case). My experience with Valeant is actually one of the reasons I don't short anymore, i.e. I only use options. Thanks again for all the wisdom you've passed along (including your contributions to Poor Charlie's Almanack which is one of my " investing bibles")... and also for setting an example for how hedge fund managers should represent our field. PS -- I loved Reed Hastings' 2010 open letter to you. Last year, I sent it to Trupanion (TRUP) when they started aggressively engaging a short (threatening legal action, etc) as an example for how to respond if they feel the necessity. Don't think they listened and I took the whole situation as a red flag for Trupanion. (From my email on February 13): My guess is that it is about 10-20% chance of no Brexit, 80-90% for a Brexit, and I would put no-deal at about even with deal, although most bettors put a deal ahead of no-deal. Timing is harder to predict; even if the deal doesn't go through the House of Commons (I can't see how it could, without changes), this is all part of the negotiation with the EU and May may keep trying for a few more months. So far, my prediction is looking good, although this one has been full of surprises and may have more. At this point, we have betting markets saying 28% chance of Brexit by the end of April (the EU has granted a short extension to 12 April (a 2 week extension), with a longer extension to 22 May if the House of Commons approves the deal that the EU and the UK have negotiated. Markets also suggest a 49% chance of Brexit in the rest of the year, a 12% chance ini 2020, and a 12.5% chance of it being 'Not before 2021', which basically means that there is a 12.5% chance that either the UK leaves in 2021 or later or doesn't leave at all. Importantly, these are not conditional odds, i.e. they are not "If the UK leaves, when will it be?" They are "Will the UK leave or not by such and such a date?" So odds markets are saying there is a greater than 87.5% chance of the UK leaving before 2021, and a 12.5% chance of it leaving later or not at all. (i) for the EU to extend the deadline beyond April 12, the EU has said the House of Commons must accept the negotiated deal without changes. The only alternative I can see is if the House were to revoke Article 50 altogether, which I am sure the EU would accept enthusiastically (they have been betting the farm on this outcome, even though I think it is unlikely). This might seem to be a no-brainer to people like you who are opposed to the Brexit anyways, and who correctly say that there is a majority of the population who probably wishes the UK could stay in the EU after all this mess, and also a majority of MPs in the House of Commons who are Remainers. However, the Prime Minister (herself a Remainer) has clearly said that she will not entertain this notion and that she feels her government has been elected on a mandate to honour the results of the referendum 3 years ago. So unless she is somehow overthrown, or resigns, or the House rises up and finds some procedural rule to get around the government, this won't happen. Also, although a majority of MPs are Remainers, there is a substantial number of them who feel, as May does, that the decision to leave should not now be revisited, so having a majority of Remainers does not automatically mean there is support for revoking Article 50. In addition, polling consistently shows a slight majority of voters are now Remainers, but a hefty majority of citizens don't want another referendum, so they are like their Prime Minister that way, feeling the country should now stick with its decision even if it wasn't their first choice. Anyways, 3 weeks left and anything can happen. Funnily enough, the odds are about the same as they were 6 weeks ago (28% chance of Brexit before April 30, as opposed to 30% 6 weeks ago when I made this prediction), but I think the scenario of accepting the deal is pretty much dead, as is the perspective of a better deal or an extension beyond a few weeks. I'm not betting but that's where my money would be. 4) Returning to my favorite topic of the past week, this article in the NYT, ‘Do You Pull the Parchment?’: Students Caught Up in College Admissions Scandal Now Face a Reckoning, discusses the difficult issue of what to do with the children of cheating parents. If the students knew, of course expel them immediately. But what about the ones (most of them, I assume) who didn’t know and are probably thriving at their schools? …some ethicists said there was a case for expelling the students who benefited unknowingly from their parents’ machinations. “It’s pretty common in the law, and it coincides with moral intuitions: If you’re the unwitting beneficiary of a fraud, you don’t get to keep the benefits,” said Brian Leiter, director of the Center for Law, Philosophy and Human Values at the University of Chicago, who has posted on his philosophy blog, “Leiter Reports,’’ about the scandal. And children, Professor Leiter said, share a common interest with their parents. Allowing them to acquire a prestigious college degree would reward their parents’ behavior, even if they had been unaware of it.